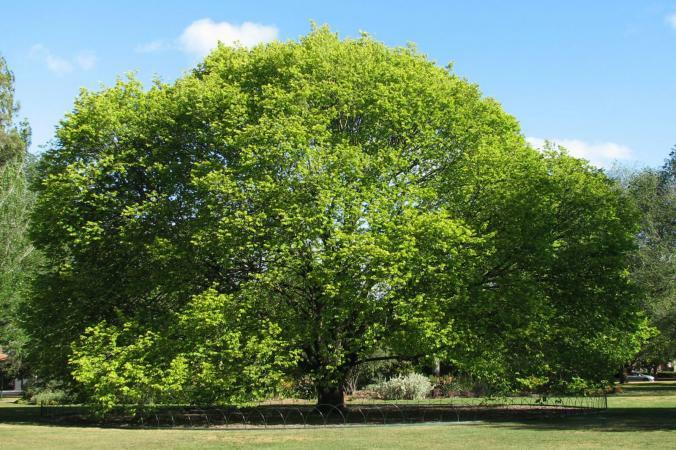 The Wych Elm tree is a hardy specimen that has evolved into a popular landscaping addition over the years. Its towering appearance, pretty purple flowers and winged fruit are just some of its many attributes. 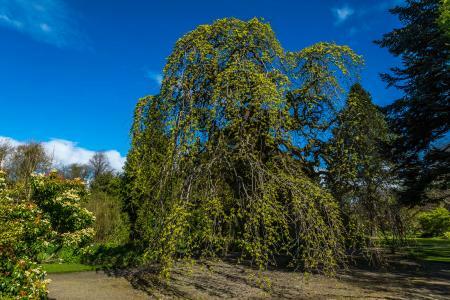 In addition to its natural beauty, the Wych Elm is not terribly challenging to propagate, which is why growers of varying experience choose to plant the tree on their property. 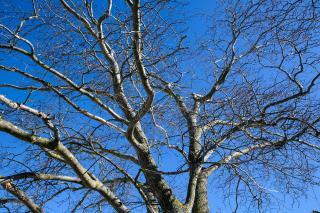 The strong and handsome Wych Elm can reach heights up to 100 feet. 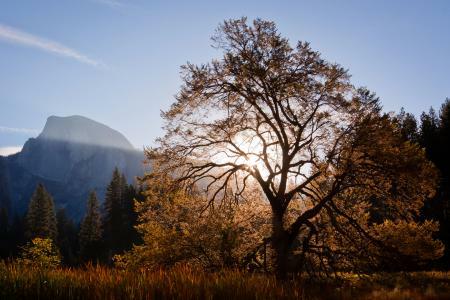 At the peak of its maturity the tree is hard to miss. 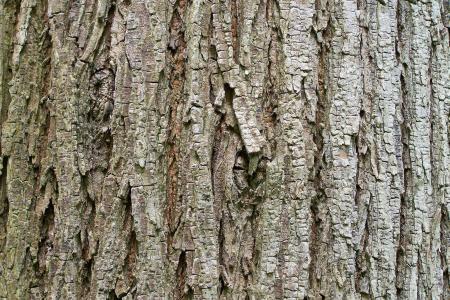 Bark: The tree's bark varies from grey to dark brown and features elongated creases that run up and down the trunk. 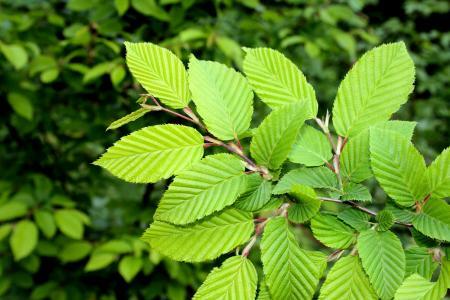 Leaves: Wych elm leaves are oval with a long pointed tip. The dark green leaves have serrated edges and tiny hairs on the underside. In autumn the leaves change from dark green to yellow. Flowers: The tree's flowers are purple and grow in clusters during the spring. Fruit: The fruit is known as a samara or winged seed pod. The seeds are contained in the middle of the nut-like winged fruit which grows in green clusters before turning brown in the summer. 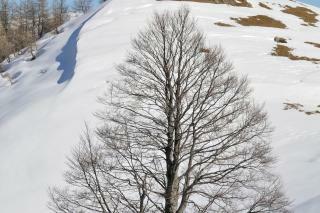 The giant tree is one of the sturdiest Elm species on the planet and is almost as broad as it is tall. Ulmus glabra: Characterized by its broad leaves, the tree is often recognized for its short, forked trunk and a low, broad crown. 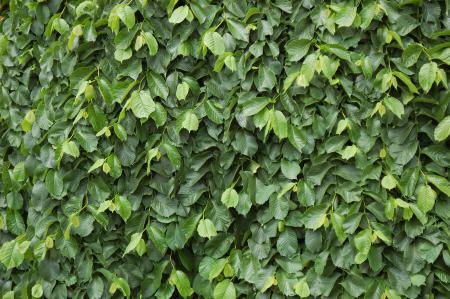 Ulmus glabra montana: The leaves of this subspecies are narrower than those found on the Ulmus glabra. In addition, the tree sports a long, skinny trunk and narrow leaf canopy. The tree prefers light sandy and clay soils that are moderately moist and well-drained. It also thrives in places where it can receive full sun exposure. 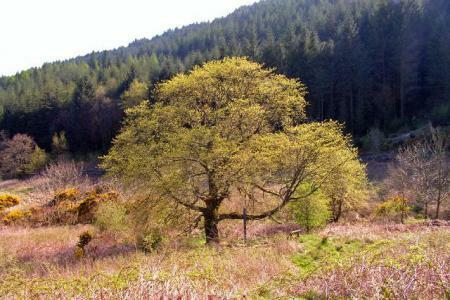 Due to its hardy nature, the Wych Elm is able to tolerate maritime exposure and atmospheric pollution. The fiber from the tree's inner bark is also used to make ropes, baskets and mats. In addition to possessing valuable wood, the tree has a number of medicinal uses, such as treating diarrhea and other stomach ailments. The bark of the tree is also stripped and heated to treat wounds, skin ulcers and eczema. 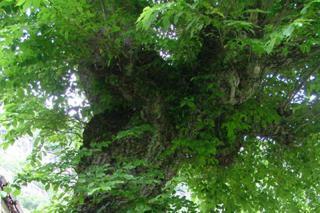 The Wych Elm is deeply rooted in history, namely for its association with death. Many people believe it gained this reputation because of how often the tree's wood was used to make coffins. Other cultures believe the tree has special fertility powers and would dance around it when looking to conceive. The word "Wych" is derived from Middle English and means "pliable." The Wych Elm's timber is almost impossible to split which is why some cultures use the tree to fashion wooden water pipes. Some Wych Elms have survived more than 200 years. Dutch Elm: The infamous disease is fungus related and attacks the tree via elm beetles. The pests burrow into the wood of the tree and block the life-giving sap that flows through the Wych Elm. Infected trees don't live long. Leaf Spots: Symptoms include large, brown spots which form on the leaves at the end of the growing season. In severe cases, the spots turn into blotches and can cause premature leaf drop. 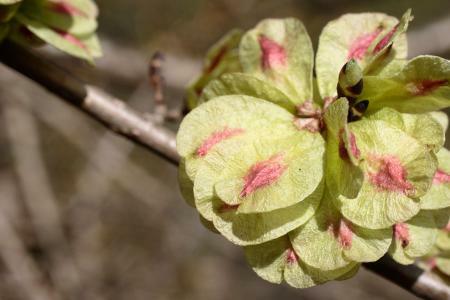 In addition to the disease, the tree is also preyed upon by a number of pests, including caterpillars, leaf miners, and mealy bugs, which devour its leaves, and could affect the Wych Elm's branches if left untreated. 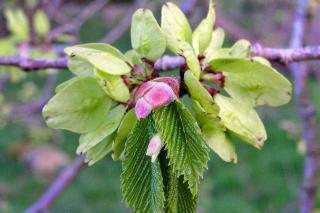 The Wych Elm can tolerate a variety of soil types, but it prefers moist, well-drained soil that is not extremely acidic. Do not overwater the Wych Elm. Excessive moisture is bad for the tree's root structure. 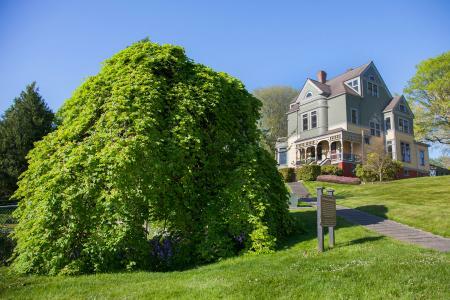 Due to its enormous size, avoid planting the tree under power lines or near sidewalks or other structures that may be affected by its large spread. 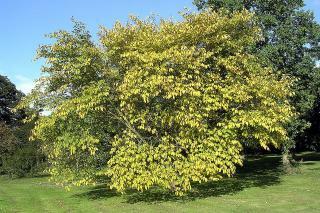 Do not plant other shade sensitive plants under the Wych Elm as they will be robbed of precious sunlight. It is not necessary to prune the Wych Elm on a regular basis as its large shape is what makes it wind resistant and therefore an excellent border for expansive properties. 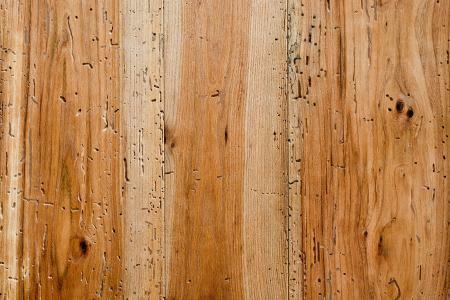 While the Wych Elm is revered in some cultures, it is mostly appreciated for its hardwood. 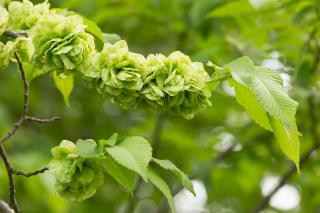 The aesthetically pleasing shape, purple blooms and its enormous height make the Wych Elm a popular landscaping choice.